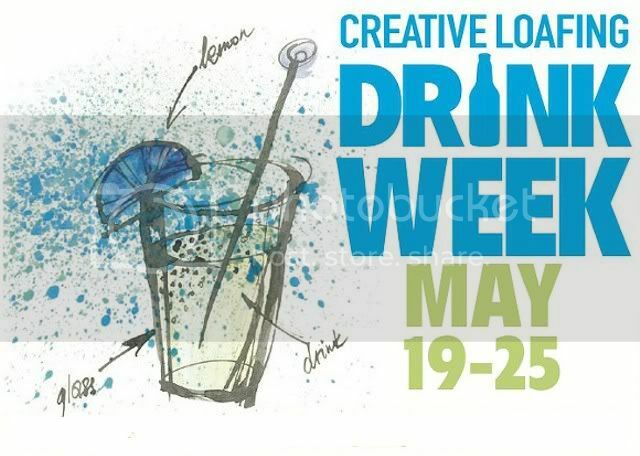 Click here to get more info on this year's Creative Loafing Drink Week. Gotta have something to wash all this great food in ATL down with, right?? 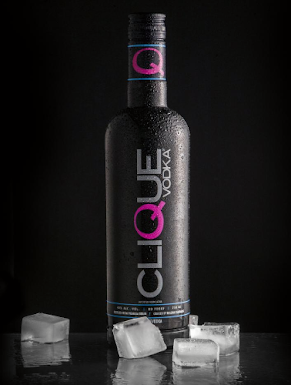 While we're on the subject on drinks, who do you think makes the best drinks in town?? 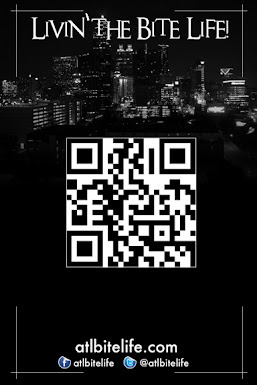 Is there a spot in ATL that makes a cocktail that you can only find there that you think we should check out?? I know I would definitely recommend the "Group Hug" over at Pearl Lounge off of Peters St in the Castleberry District. I forget her name but there's a cool young female bartender with dreadlocks that invented the drink. INCREDIBLE!! !